“Prayers Remain Forever,” a new CD release from Boulder-based Starkland, is a wonderfully varied and deeply satisfying collection of six works by composer Martin Bresnick. The six pieces on the album spring from very different sources: One was inspired by a personal experience, one by a painting by Goya, and three by literary sources. They are also diverse in instrumentation, ranging from solo violin and solo piano to a mixed quartet of violin, oboe, viola and cello. What they have in common is their expressivity. 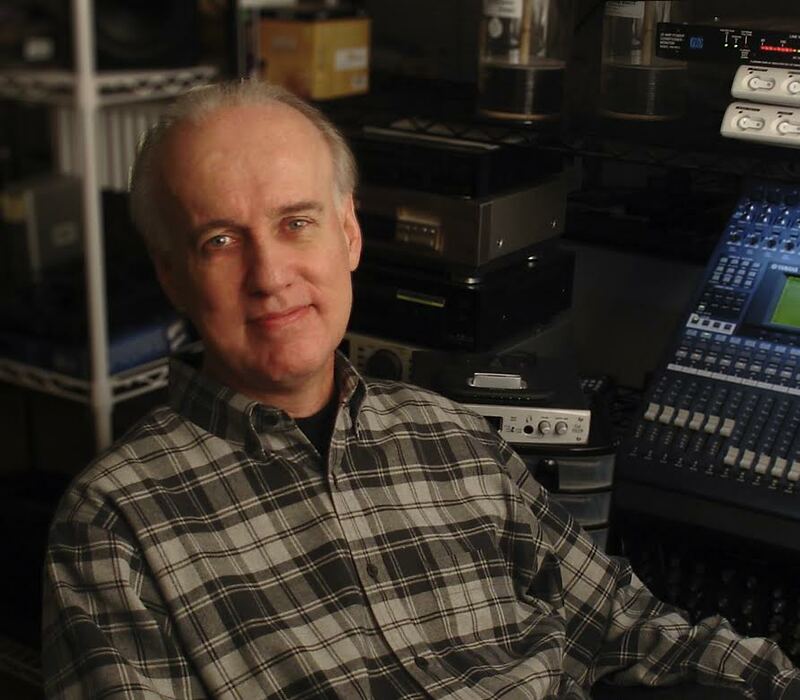 Bresnick, who teaches composition at Yale, is represented here by music that is personal, has an emotional depth, and is accessible to the listener. Tom Steenland, who operates the Starkland CD label (which is under the umbrella of Spruceland Music, Inc., in case you were not already confused), is delighted to be issuing music that is easily appreciated. “I’m probably more excited about [new music today] than ever,” he says. 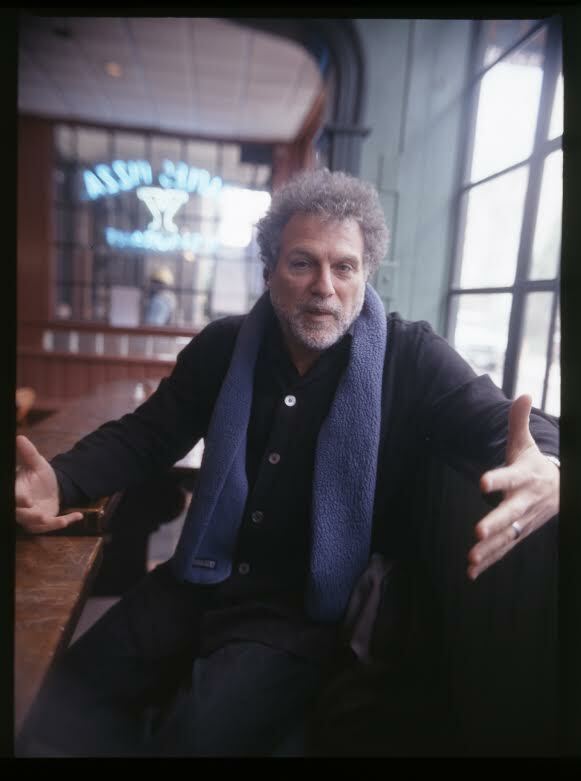 “In the mid-70s when I was studying composition, new music was pretty esoteric and not enjoyed much by the general public, but there’s been sort of a revolution since then. Music is more accessible, it’s exciting. People are interested in what composers are composing. Composers in the Starkland catalogue include Jay Cloidt, Paul Dresher, Aaron Jay Kernis, Meredith Monk, Pauline Oliveros, John Zorn, and others. The label typically releases 3 or 4 recordings a year of about 1000 CDs each. “Prayers Remain Forever” opens with “Going home – Vysoke, My Jerusalem” for oboe, violin, viola and cello. A mournful meditation on a visit to his ancestral home in Russia, where his immigrant grandparents had witnessed the murder of family members, this is a wonderful opening track that draws the listener in and prepares the emotional ground that Bresnick covers throughout the album. To my ears, this is the most deeply moving piece on the album, with the plaintive oboe weaving in and out of sustained strings, seeking but never quite finding repose. “Ishi’s Song” for piano is based on a fragment of song recorded by Ishi, the last of California’s Yahi-Yani Indians, who died in 1916. The song fragment, sung by the pianist at the outset, is transformed into a bright, rhythmic minimalist sketch colored by pentatonic elements. “Josephine The Singer” for solo violin is based on a Kafka story about a mouse who is—or fancies herself?—a great singer, although the fragmented, sketchy sounds from the violin do not suggest a singer of great lyrical qualities. 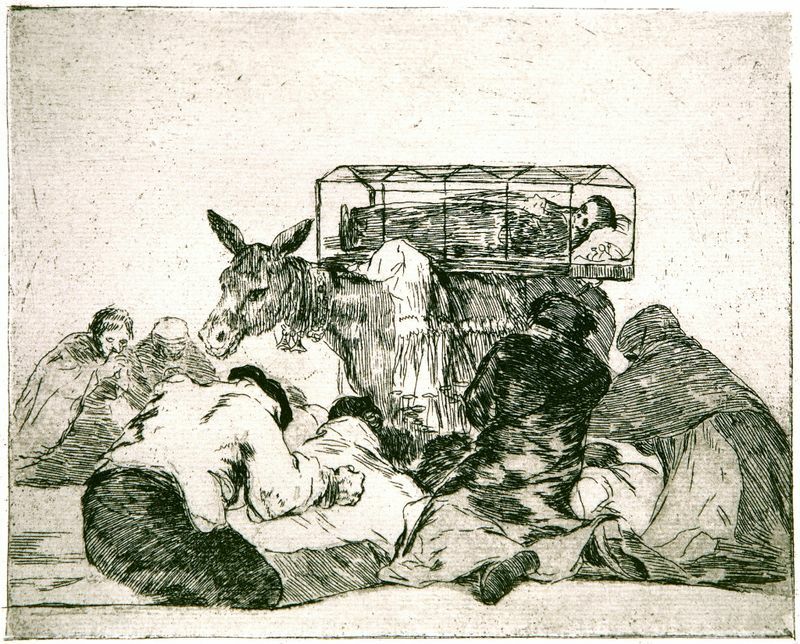 “Strange Devotion” for piano was inspired by a Goya etching from “Disasters of War” in which peasants are kneeling before a cart of corpses drawn by a donkey. The plodding chords and the jingling of the donkey’s bells in the piano part both illustrate the image and convey the remorseless futility of war. In “A Message From the Emperor,” two percussionists both recite and provide decoration for another short story by Kafka. Rattling marimba and xylophone capture the truly Kafka-esque tale of a messenger dispatched by a dying emperor with a critical message than can never be delivered. The CDs final, title track, “Prayers Remain Forever” for cello and piano, takes its inspiration from a poem by Israeli poet Yehuda Amichai, “Gods Come and Go, Prayers Remain Forever.” A virtuoso passage of accumulating momentum suddenly breaks down into a long, intense section that seems to illustrate the poem’s opening line, “Tombstones crumble.” The virtuosic, headlong rush into destruction ends the CD with a powerful image of finality. I don’t listen to a lot of new CDs, but this strikes me as one of the best recordings of new music that I have heard in a long time. I am not alone in that evaluation: “Prayers Remain Forever” has been selected one of the best albums of new music in 2014 by Sequenza21, an important new music Web site; and received glowing reviews in the classical music publications Gramophone and Fanfare. 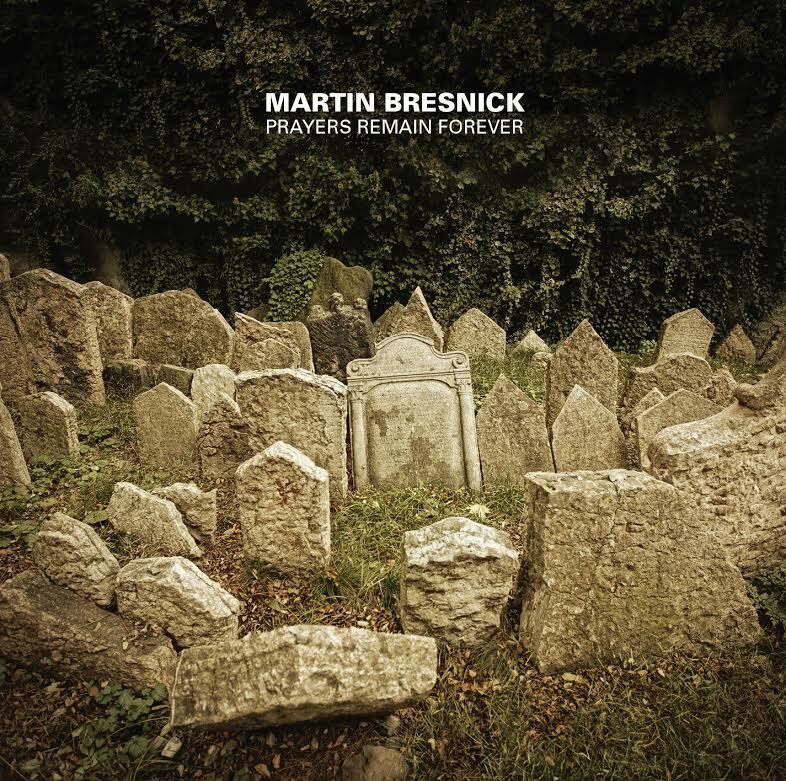 Music of Martin Bresnick: Going Home – Vysoke, My Jerusalem; Ishi’s Song; Josephine the Singer; Strange Devotion; A Message from the Emperor; Prayers Remain Forever. Performers: Double Entendre (Christa Robinson, oboe; Caleb Burhans, violin; John Pickford Richards, viola; and Brian Snow, cello); Lisa Moore, piano; Sarita Kwok, violin; Michael Compitello and Ian Rosenblum, percussion and speakers; Ashley Bathgate, cello. Available from Amazon, Arkiv and iTunes.